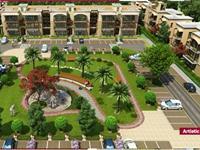 Greenfields Colony offers you commercial space with various sizes which is located at Arawali Hills, Faridabad. Sai Enclave is located within a walk able distance from Lingyas University and surrounded by non polluting industries, Export houses. Embellished with ultra modern facilities, the township boasts of a lifestyle that is both contemporary and cosmopolitan. most modern and exquisite facilities. 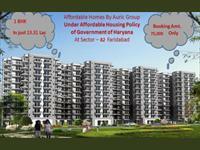 Ansal Buildwell brings luxury and affordable 2/3/4 BHK flats in ansal royal heritage, sec-70 Faridabad. 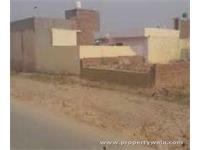 Savana Group Housing spread over an area of 49.018 acres which is situated at Sector 88, Greater Faridabad. 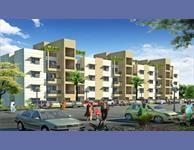 This Housing Project is strategically designed for convenience and comfort of its inhabitants. 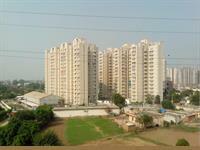 3 BHK/4 BHK Apartments & penthouse in Sector-88,Faridabad. 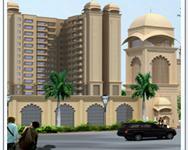 RPS Group offers your luxury project RPS Auria in Sector 88, Faridabad with 3/4 BHK Residential apartment and Penthouse. 81 High Street spread across 4 acres in sector 81 of faridabad .It is surrounded by affluent sectors 14,15,16 & 81-85.It facilitates open air modern retail format with low CAM charges. 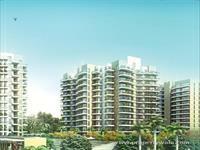 The Resort is your ticket to a luxurious apartment in the heart of BPTP Parklands,an integrated township in Faridabad. Achievers Status Expandable Villas present the joy of a beautiful compact bungalow where life ushers in the facilities and privileges which are compatible with a cosmopolitan lifestyle well within your budget an can expand as per your needs. BPTP Park Elite Floors at Phase- I of Parklands, Faridabad, which seeks to inspire and evoke independent living and offer an unparalleled lifestyle. It is located amidst nature in the most sylvan of surroundings. Omaxe Forest Spa,Located amidst the extensive green coverage of the reserved forest. Charmwood Village, on Suraj Kund Road in continuation of posh New Delhi colonies, is fast developing as the finest residential township. 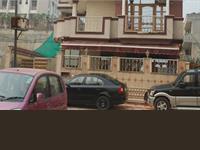 A place that encourages all round personality development & growth of the little residents. Shiv Sai The Ozone Park is luxurious project of Shiv Sai developers that offers 3 BHK bedroom options and located at Sector 86, Faridabad. KLJ Platinum Plus is one of the luxurious project of KLJ Group, offering 2, 3 BHK apartment choices and located at Sector-77, Faridabad. 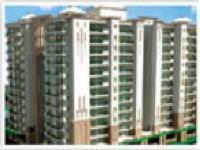 luxury oriented apartments at Neharpar, Faridabad. 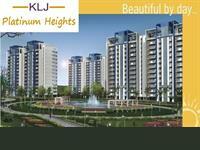 KLJ Platinum Heights offer luxury residential apartments of various sizes and types. The project, located at Neharpar in Faridabad, enjoys better connectivity and assures better convenience to the residents. 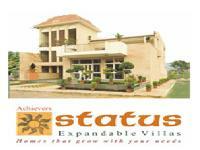 Independent house/villa available on sale in charmwood village, faridabad for rs.70 lac. 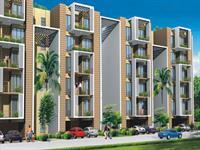 Sai Vatika will prove to be a dream come true for every aspiring home seeker. 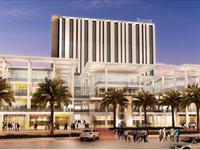 The project so conceived will see the height of engineering skill and architectural perception. we help give shape to your dreams. 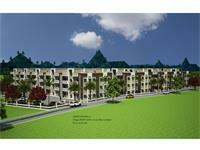 SRS Royal Hills is a new age housing project that is designed to give you the house of your dream. Experience the unmatched combination of luxury, comfort & affordability. SRS TOWER FARIDABAD is located right on NH2. The project offers corporates and BPOs large floor plate areas in a prime location with excellent access and ample parking. It is on the proposed Delhi-Faridabad metro line. Eros Southend Apartments is our four storied building with 384 apartments with approx. area of 825 sq. ft. which includes three bedrooms, living/dining, two toilets, kitchen and large covered balcony.